A tenacious entrepreneur and innovator at heart, Bouncer is responsible for guiding Stream’s growth strategies and overseeing day-to-day operations to ensure the success of the company and its community of Independent Associates. 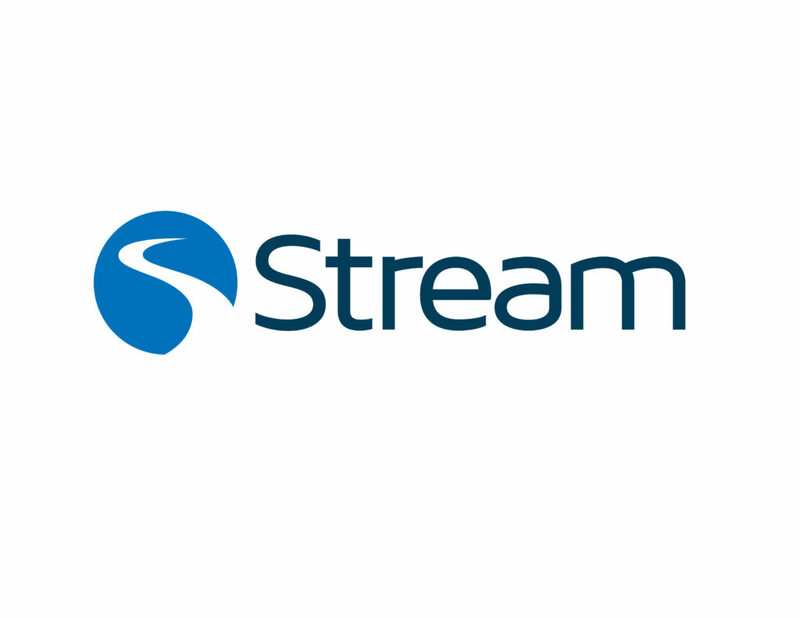 Stream is a leading energy and wireless services company. Founded in 2005, the Dallas-based company’s innovative use of direct selling revolutionized the energy industry, generating more than $8 billion in lifetime revenue in 12 years and transforming it into one of the largest direct selling companies in the global energy market. Energy services are currently available in Texas, Georgia, Pennsylvania, Maryland, New Jersey, Washington, D.C., New York, Illinois, Delaware and Ohio. All of Stream’s other services are available nationwide. As one of the company’s earliest outside investors, Bouncer eventually served on Stream’s Board of Managers for a total of eight years, including two years as Chairman, and previously served as Stream’s president and CEO from 2012 to 2016.